Adventure is on the horizon, so snack accordingly! Buddha Brands Co is for life enthusiasts who are #HungryForAdventure. Live healthy, be happy & seek balance in life, snacking & everything in between. Heavenly Honey: A transcendent experience for your taste buds. 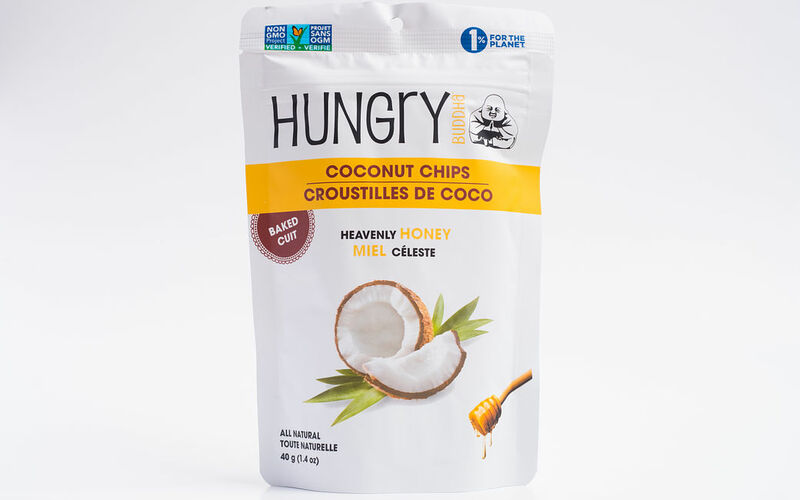 Coconut, cane sugar, honey, salt.